The trend toward more visuals and less text is apparent in the booming popularity of Instagram. In this app-driven social media network, users share images and short captions with hashtags. Because hyperlinks are not allowed in Instagram posts, it remains a more authentic and less commercial platform than other networks such as Twitter, Facebook, and Pinterest. Users don’t feel sold to because there are no paid ads. And the only place for a link is in a user’s bio. If someone becomes too commercial, it’s easy to unfollow and to report spam or block users. Although Instagram is images and short captions, don’t be misled by the seeming simplicity. 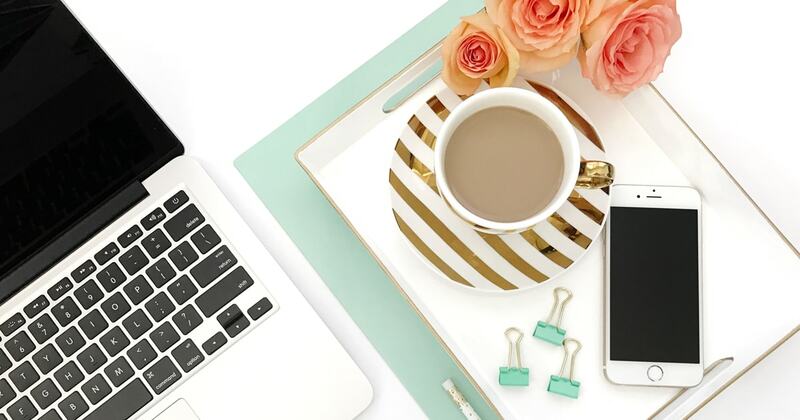 Creating an effective Instagram strategy requires quite a bit of creativity and time. Followers want to see more than images of your products. They want to be inspired, humored, and awed. With a unique hashtag, Instagram is the perfect way to hold photo challenges that allow you to interact with your customers and potential buyers. 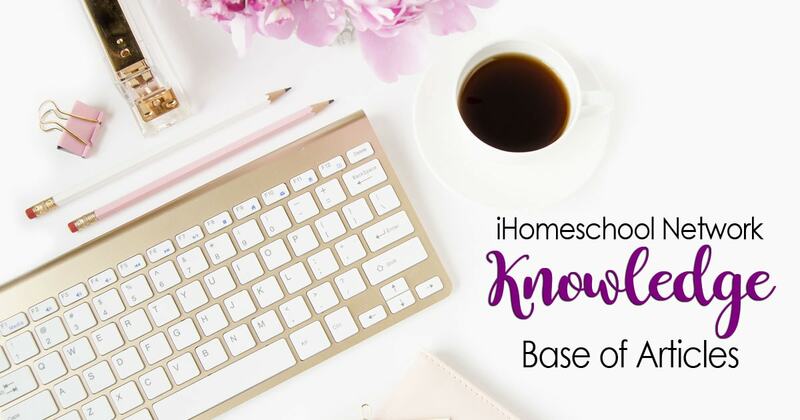 iHomeschool Network will work with you to craft an Instagram challenge (either 7 or 14 days long) to build your following and reach new homeschool moms with your message. Get in touch with us to find out pricing and more details. All you need is an existing Instagram account and at least four images uploaded to your account prior to the start of the campaign. In September 2015, we held a 14-day Instagram Challenge with Apologia. See the landing page here. Prior to publishing that landing page (on Sept. 24, 2015), @apologiaworld had 123 followers. At the conclusion of the challenge (on Sept. 14, 2015), @apologiaworld had 315 followers and had been tagged in an additional 9 photos. Our Instagram activity increased exponentially after the Instagram Challenge hosted by iHomeschool Network. It’s fun to be see a photo of a student completing one our science experiments in real time via an Instagram photo, and the back and forth conversation through comments is rewarding. Our problem after the challenge is finding time to be active on Instagram and maintain the momentum that the challenge created. I was very pleased with the interactions and responses during this event and intend to plan another one in the future.